SK Carpet Cleaning Ballarat We are industry leaders in keeping up to date with new technology and techniques in the carpet cleaning industry. SK Carpet Cleaning Ballarat Steam or Dry Clean your Carpet to the standard as it is the only way to clean carpets! We take pride in our work and have worked hard to make your cleaning knowledge as easy and lovely as possible. No matter what the job is, we will go out of our way to ensure that it is finished to the highest possible standard. It is our aim to deliver quality workmanship and friendly services to provide complete client satisfaction every time. 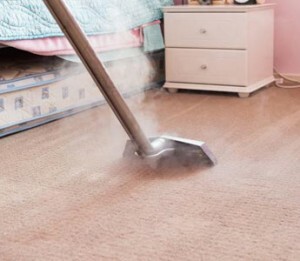 Using an environmental, water-based solution to penetrate the carpet fibres, our steam carpet cleaning process extracts all the dust, debris and lingering pollutants with their great vacuum systems. Our Ballarat carpet cleaners use NO unsafe chemicals or toxins in the process, ensuring your residence or office is secure for everyone, including kids and pets.